A: This is a high maintanance facility. 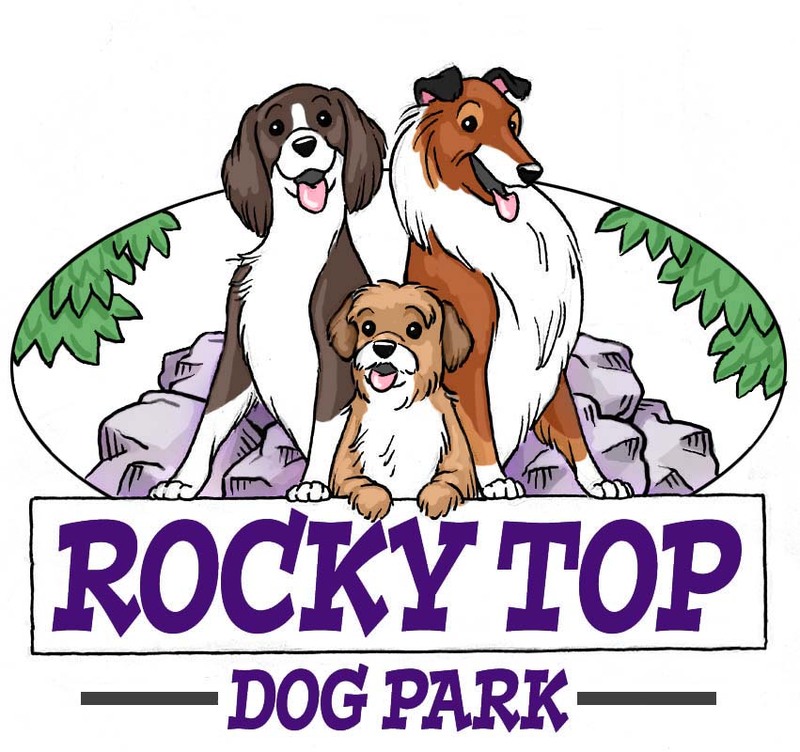 While other parks require only occasionally visits by township employees, our staff visits the Rocky Top Dog Park 3 times weekly to perform maintances tasks including waste bag replacement, pond maintanence and garbage pick-up. This is also the only township park which is lit year round (dawn/6am and at dusk/9pm). We also have a pond in the "any size" dog park which has a UV bacteria light and filtration pump which needs to be replaced regularly. Q: How do I get in? I assume the gates must be locked. A: The gates are locked. You use a FOB to enter. New members are provided with 1 key FOB for entry. You hold the FOB by the entry box and that unlocks the door. Additional FOBs can be purchaced at the recreation department for a $10 charge.